Chris Molanphy on the chart-toppers of 2012. When everyone was spoofing “Call Me Maybe” and a Swedish song factory in Sweden was taking over the charts. 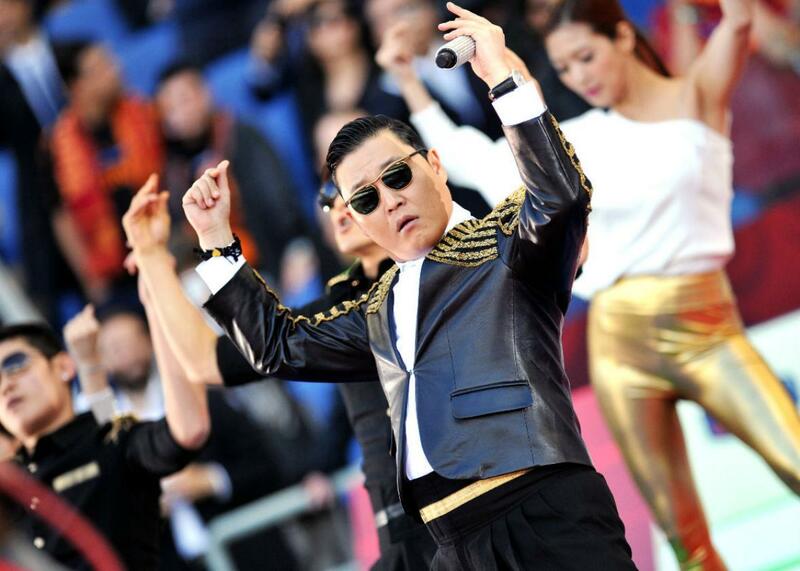 Korean pop artist Psy performs “Gangnam Style” in Rome on May 26, 2013. The Gist’s Billboard charts Sherpa Chris Molanphy returns to hearken back to more recent musical history: the hits of 2012. We learn why Psy’s ubiquitous “Gangnam Style” isn’t technically on the list and how a Swedish stable of songwriters dominated the charts with “turbo pop.” Molanphy writes the Why Is This Song No. 1? column for Slate. In the Spiel, chasing down a lesser-known lie. Green Mountain Coffee. Green Mountain Coffee is passionate about making a smoother tasting cup. Try it today with code TRYGMC. Blue Apron. Create delicious, home-cooked meals with fresh ingredients delivered right to your door. Get your first three meals free when you go to BlueApron.com/thegist.